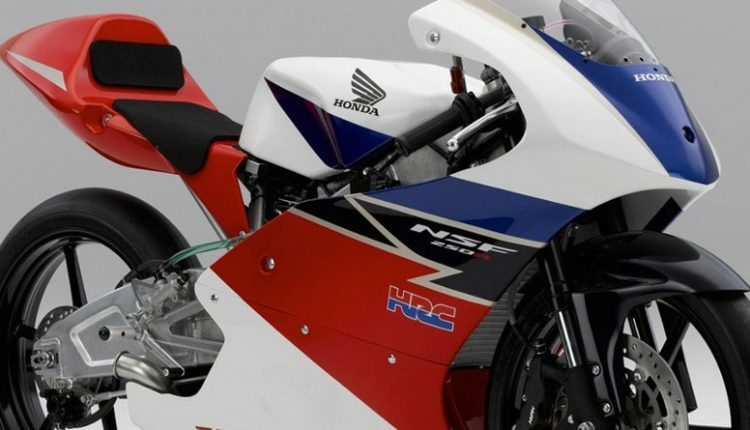 Honda NSF250R recently made its official debut in India. 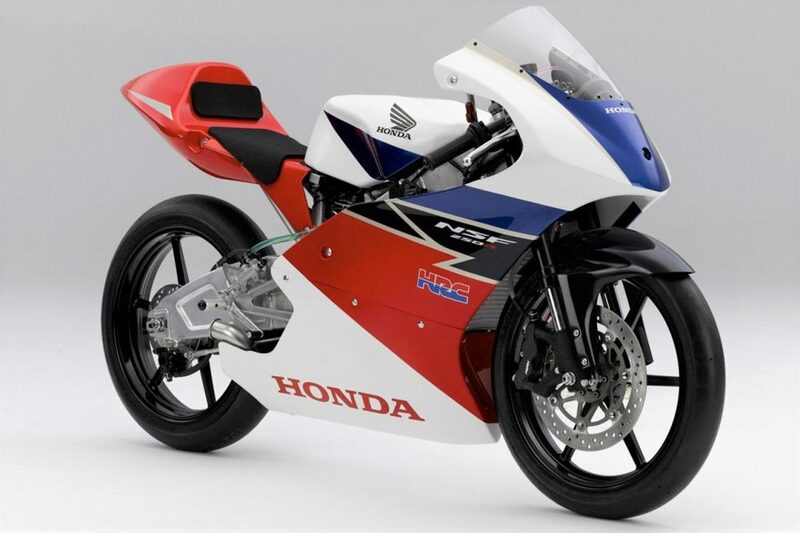 The motorcycle will help new Honda teams participate in various limited displacement events like Moto3. They will launch a new motorcycle racing series to promote racing talent in India. The three new teams will practice for different events, one of which will be the Moto3 series. Other two will handle the Moto2 and Suzuka 8 hour endurance race. 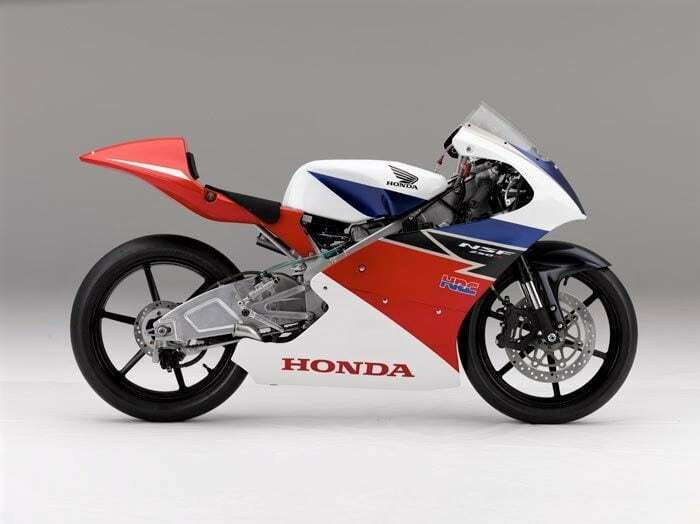 Honda developed the NSF250R to achieve a better stand against the rivals in 2011. 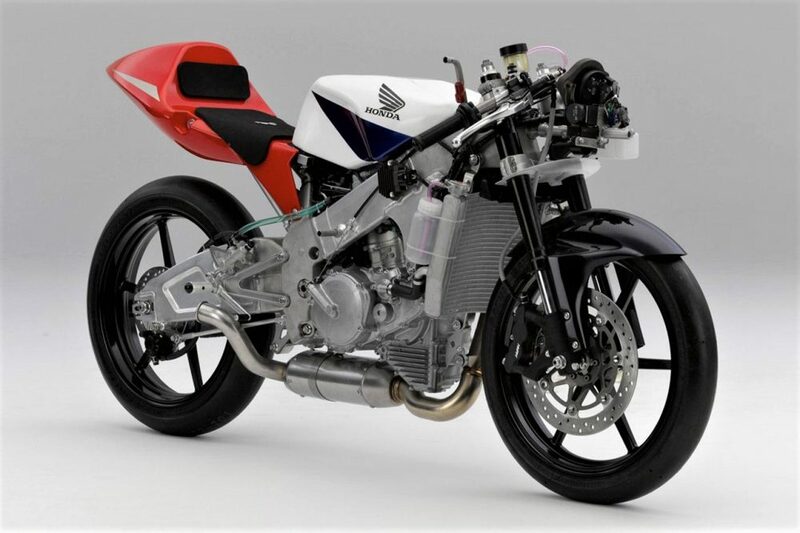 The motorcycle is lightweight, using an aluminum twin-tube frame to achieve 84 kg of curb weight. The goodies not just end here as the 249.3cc, single cylinder, liquid-cooled engine is good for 47.60 hp at 13,000 rpm and 28 Nm at 10,500 rpm. The engine comes mated to a 6-speed gearbox. It comes with 296mm front and 186mm rear disc brake for efficient anchoring. The tires on offer are 90/580-R17 and 120/600-R17 on NSF250R. In comparison to a regular CBR250R, the motorcycle offers almost double power and weighs half than its wet weight. 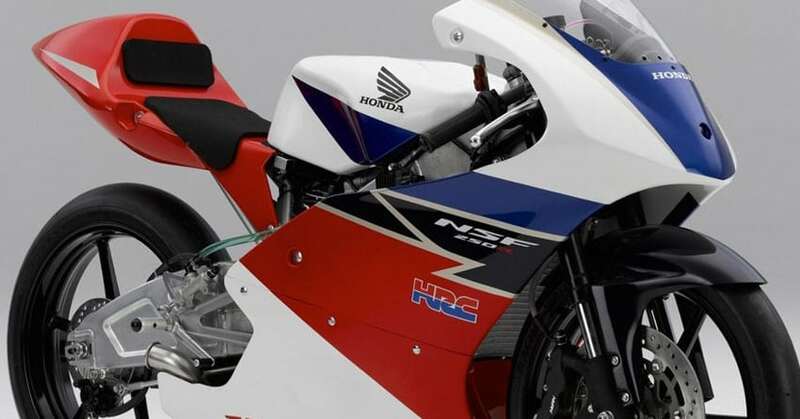 Honda NSF250R offers RAM air intake for more power output at higher revs. They will also offer optional restrictive parts with the package. The thin profile helps the rider achieve a SuperSport riding position on this motorcycle. When compared with the lightest possible dirt bikes, Honda NSF250R is even lower on the scale. The wheelbase is also super compact at 1219mm. The bike measures 1809mm in length, 560mm in width and 1037mm in height. It carries an 11-liter fuel tank. Motorsports is gaining traction in India at a fast pace, leaving everybody stunned with the entry of new teams every year in various championships. Brands like Honda have all the required resources and riders getting selected through their in-house events get a chance of making a bright future in this field.